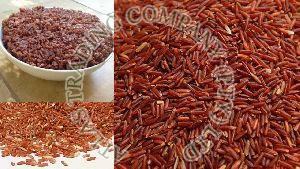 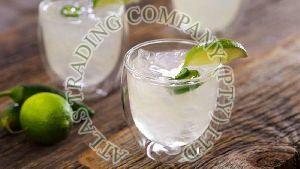 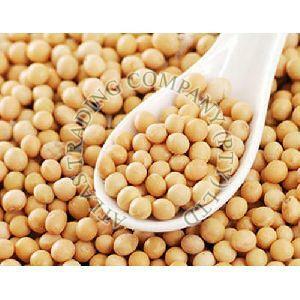 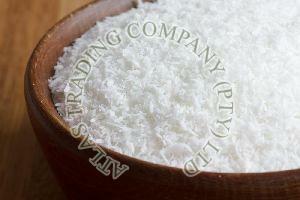 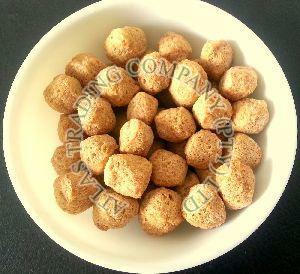 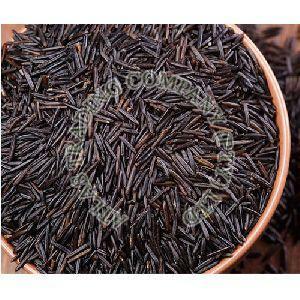 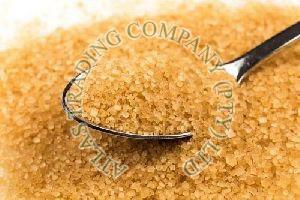 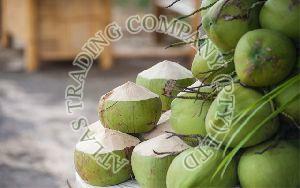 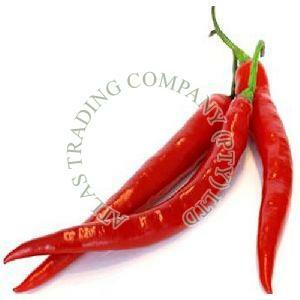 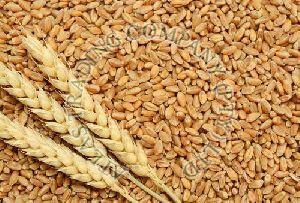 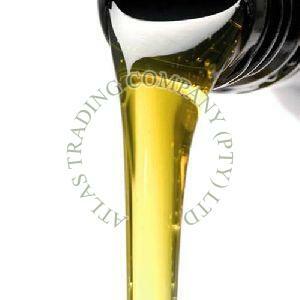 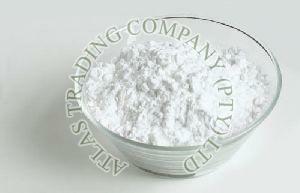 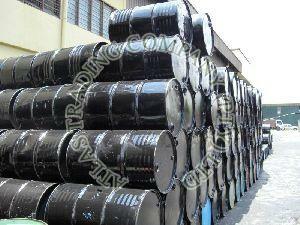 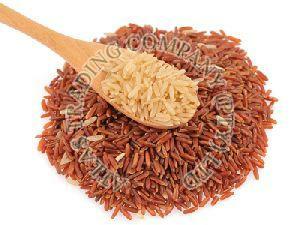 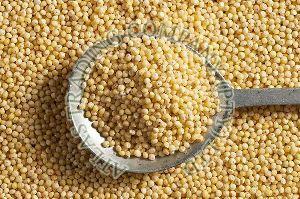 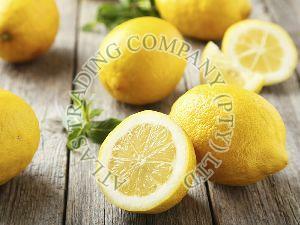 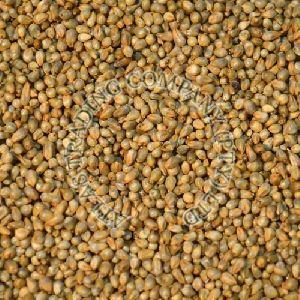 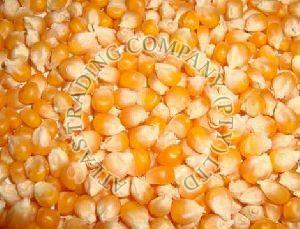 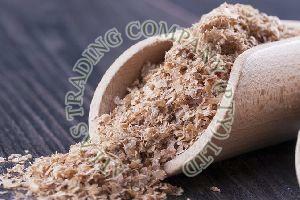 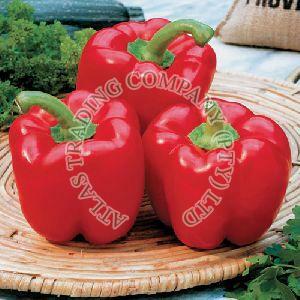 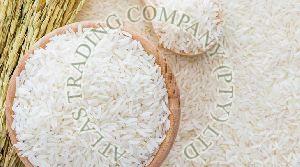 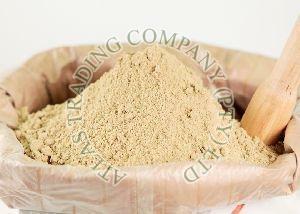 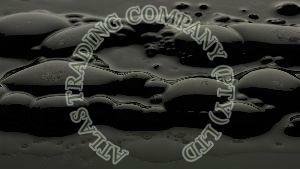 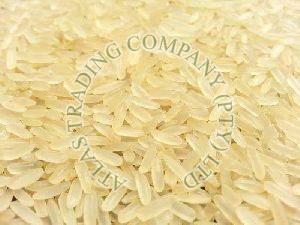 From more than five decades, ATLAS TRADING COMPANY (PTY) LTD is involved in offering a wide range of agro products. 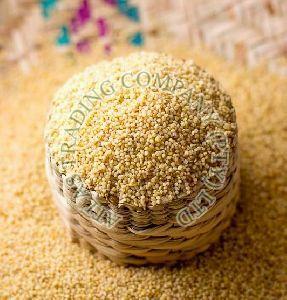 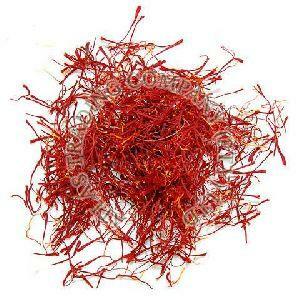 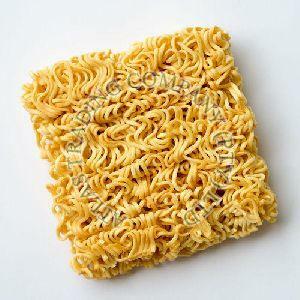 We are the famed exporter and supplier of Food Grains, Fresh Vegetables, Tender Coconut, Fresh Fruits, Dried Fruits, Dry Fruits, Corn Flakes, Rice Flakes, Rice Poha, Rolled Oats, Maggi Noodles, Saffron Threads, and various others. 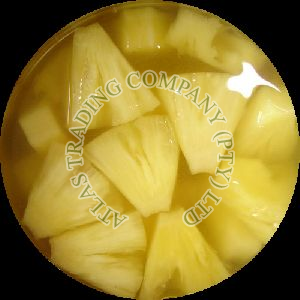 As a trusted name in the industry, we source the entire range of delicious agro products only from the well-known producers or vendors present in the market. 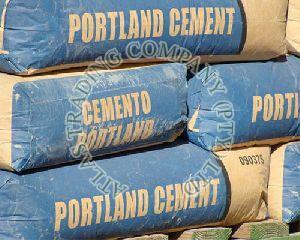 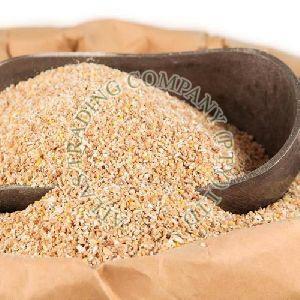 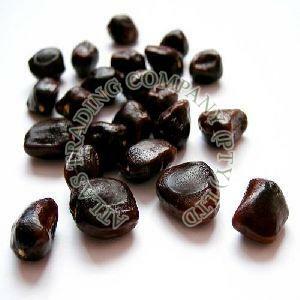 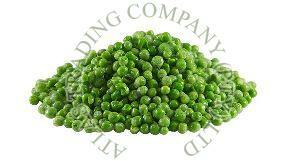 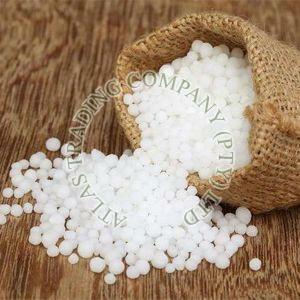 Place bulk as well as urgent orders with us throughout the year.